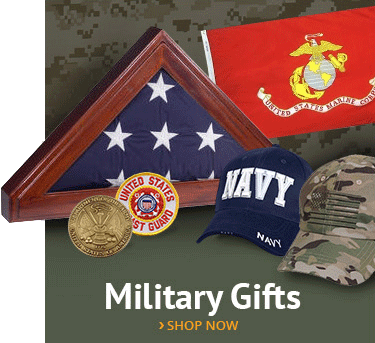 Looking for a complete parade flag kit without having to spend hours matching-up components? 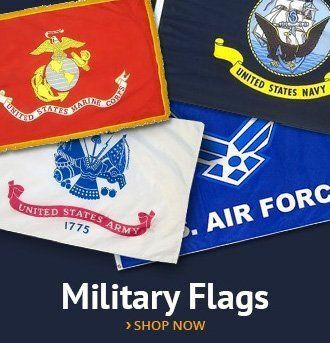 AmericanFlags.com offers complete US flag parade kits that are ready to go. 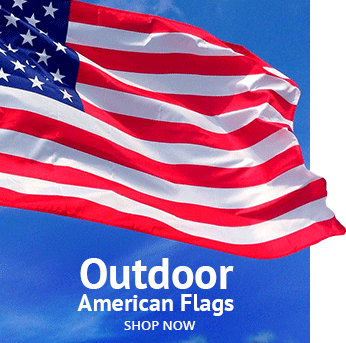 * Deluxe Colonial Nylon Fringed US Flag - features embroidered stars and lock-stitched, hand sewn stripes and hems, flannel-lined pole heading, velcro tabs and golden yellow rayon fringe. *Highly Polished Oak Finish Pole - comes in two pieces with metal screw joint for easy transport and assembly. *7" ABS Styrene Gold-Plated Eagle Pole Ornament. All of our parade sets are in-stock and ready to ship to your door today! 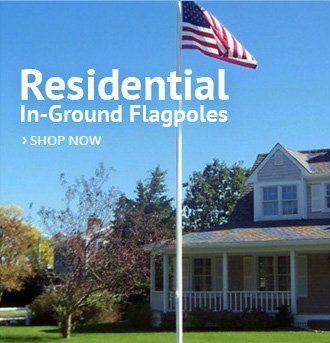 Very high quality flag and pole. Should last for years. Can't say enough good things about the quality of these sets. 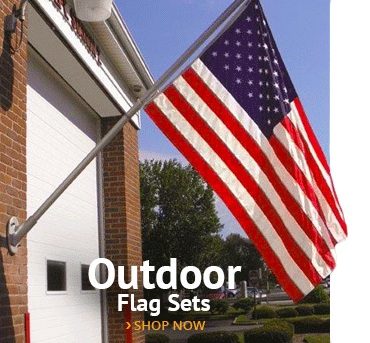 Our fire house needed to replace all our parade flags. We got these, along with the gloves and belts and were not disappointed. We'll be back for stick flags soon.